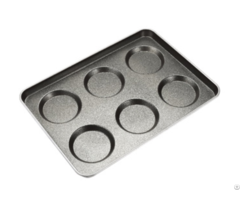 At first I want to pitch you with our factory, C&S is the leading manufacture of industrial&custom made bakeware in China, since we strated in 2005, we have exported to over 50 countries We produce baking tray, baguette tray, loaf pan, multi moulds cake pan, oven racks, and baking pan customization for food factory. 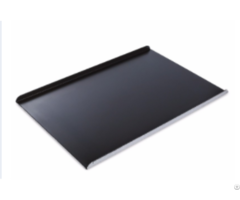 C&S helps bread factory, bakers, chefs, and food processors make their concepts reality with an impressive custom pan operation Please send me inquiry if you are interested to import same quality product from China. PACKAGING 1. Each 10 piece are packed in one C&S standard carton.